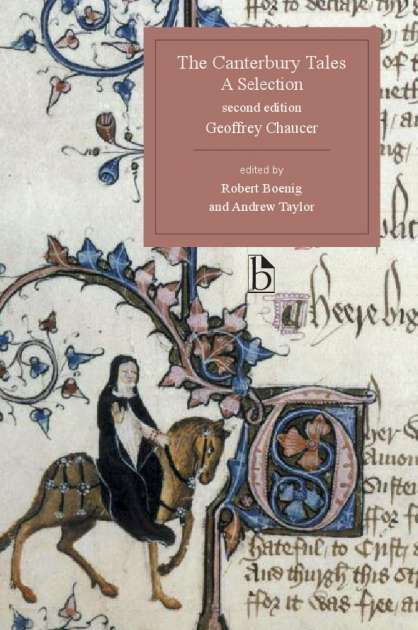 This edition provides a new facing-page translation of an important Middle English alliterative poem, generally attributed to the author of Sir Gawain and the Green Knight. 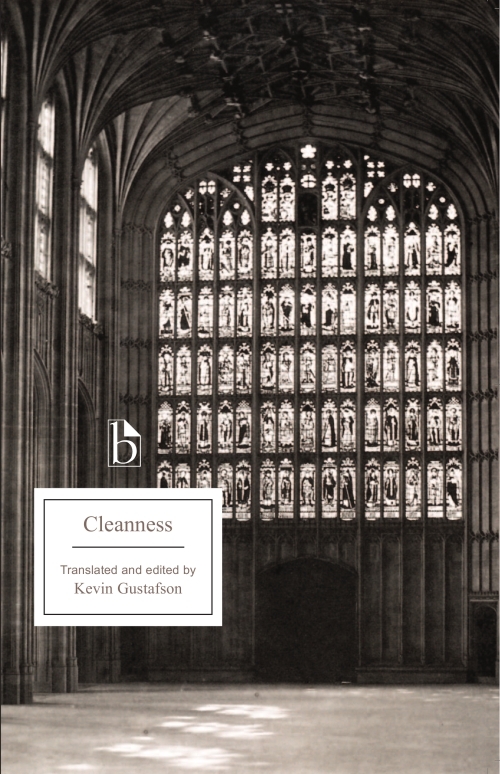 A complex meditation on courtly and religious ideals, Cleanness has been praised for its densely figurative language, elaborate descriptive set pieces, and moving depictions of cosmic and human drama. 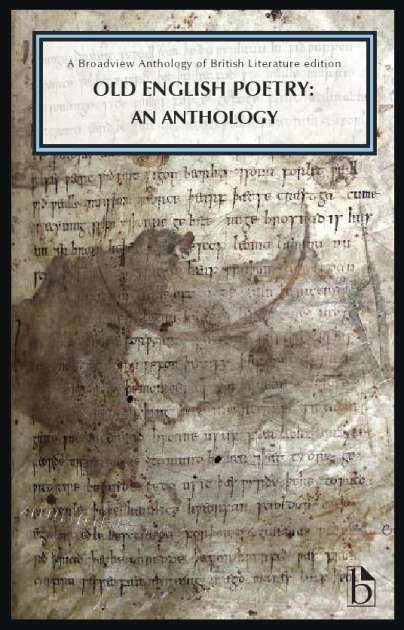 More recently, the poem has also attracted attention for contributing to the history of sexuality in its comparatively frank discussion of sexual practices. 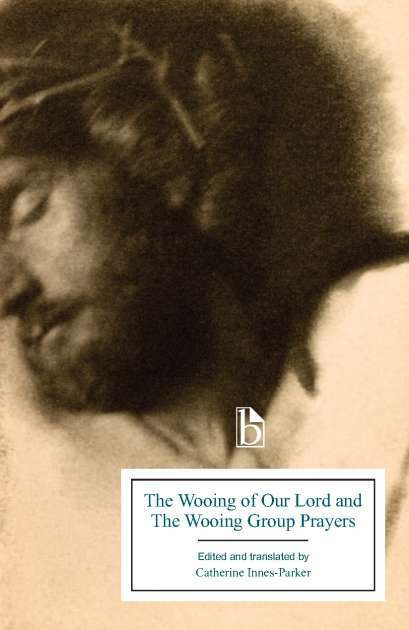 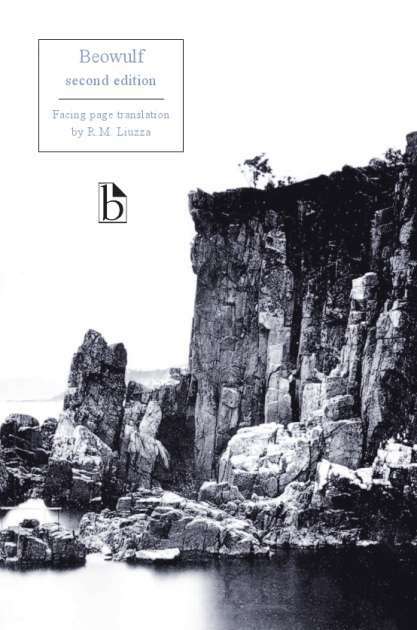 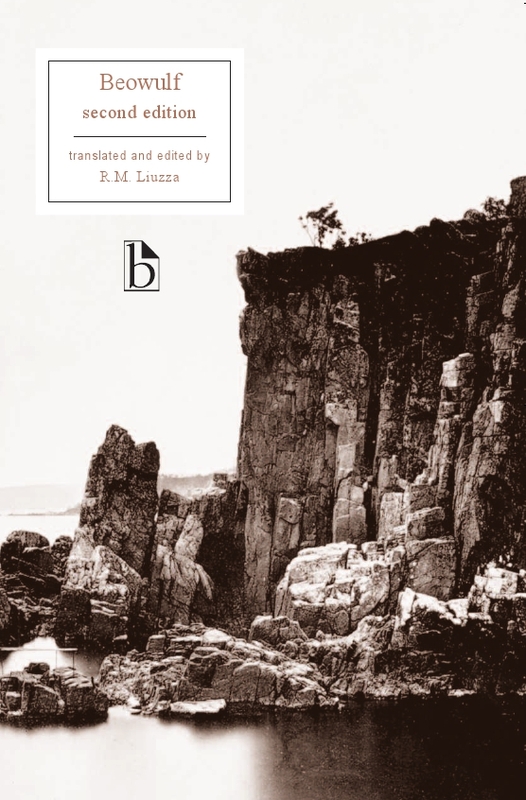 Kevin Gustafson’s new translation captures the original’s poetic qualities while making the often difficult text accessible to modern readers. 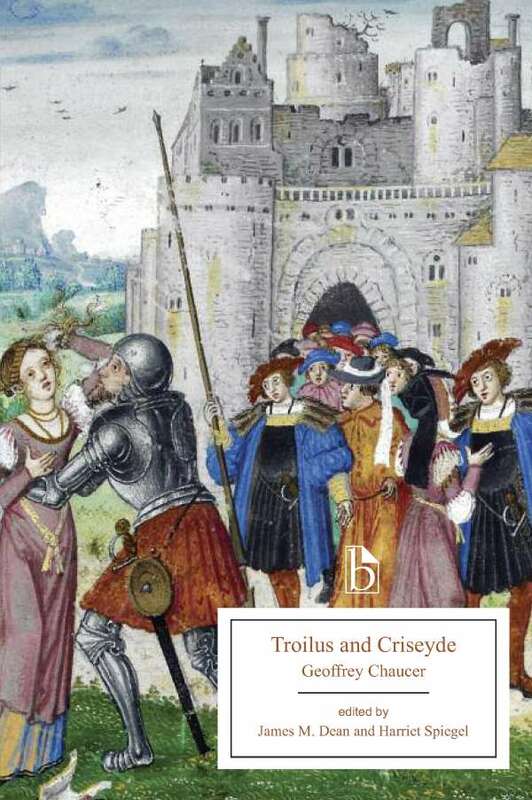 The facing-page format allows readers to experience the original alliterative Middle English and to compare the texts. 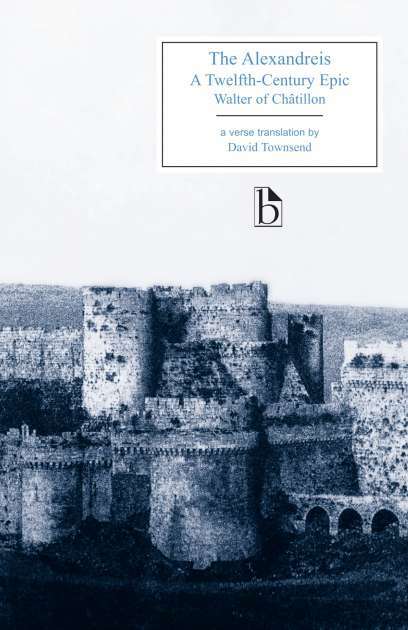 Appendices include relevant verses from the Douay-Rheims Bible and excerpts from contemporary romances, chronicles, and theological writings. 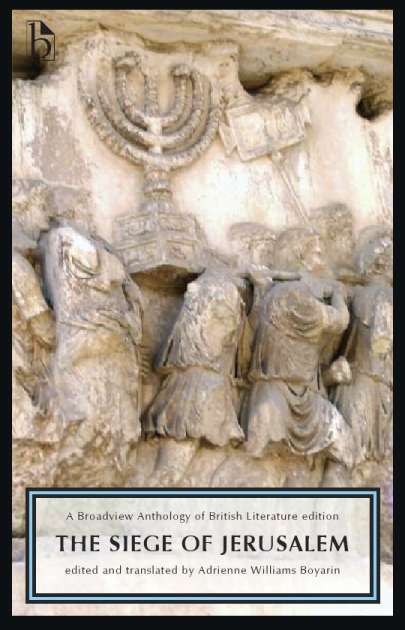 Kevin Gustafson is Associate Professor of Medieval and Early Modern Studies at the University of Texas at Arlington.